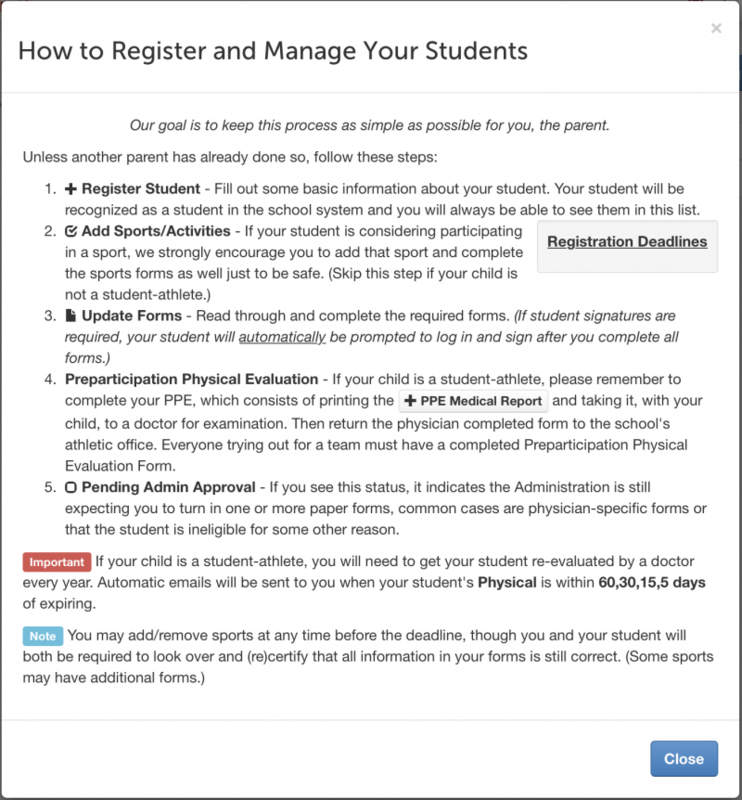 Hicksville Schools has implemented an online registration system for all new students. 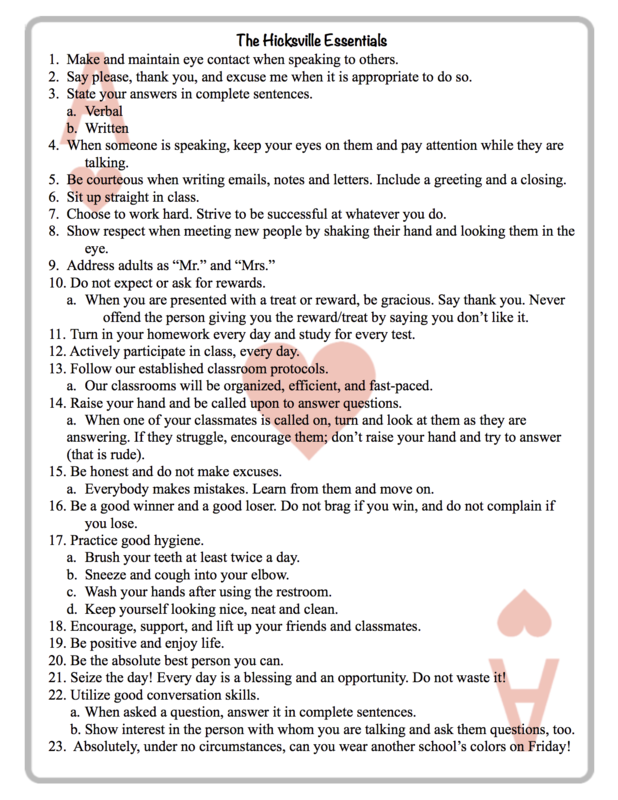 Below are the instructions for completing student registration for Hicksville Schools. If you have not created an account with us in the past click "New Account". Register your parent account information then click "Register". You will receive an email with a link to complete registration. At that time you will choose a password and then be logged into FinalForms. Enter all information for the enrolling student. After all information for this student is entered, if you have additional students, they can be entered at this time. If you are enrolling a student in grades 7-12, you can schedule an appointment to come in and complete your registration. If you are enrolling a student in grades K-6, please call the elementary office at 419-542-7475 to schedule a time to complete your registration.